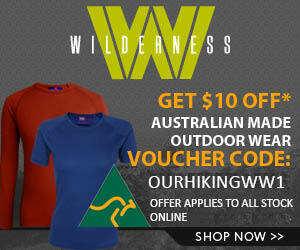 Well I am in heaven having just discovered a newish Forum that focuses on Bushwalking in Tasmania. If you click here you can check it out and join this excellent community. 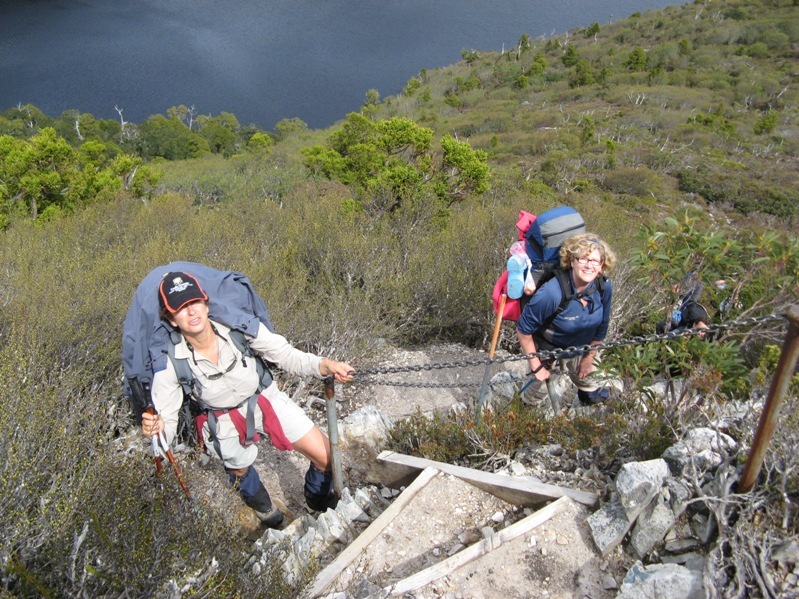 I reckon this forum is a ripper, a great resource that is frequented by locals who seem very happy to share their knowledge and give advice to anyone who wants to head out walking in Tassie.Check it out!